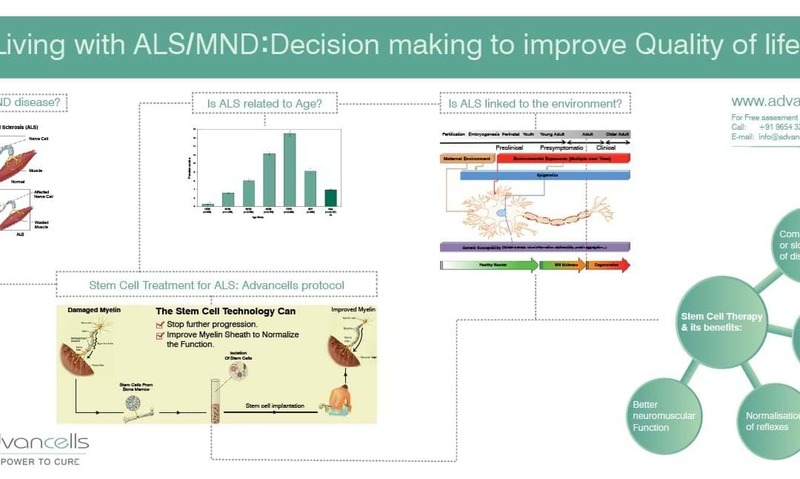 Finding a cause and cure for ALS/MND is important but finding out interventions that can help people with MND to live better for longer is vital. Many qualitative studies have explored the ways of how to improve their wellbeing, along with managing disease symptoms. In this webinar we aimed to identify the true meaning of Quality of Life (QoL) for persons with ALS with reference to physiological, psychological and cognitive changes. Along with this we will also learn.